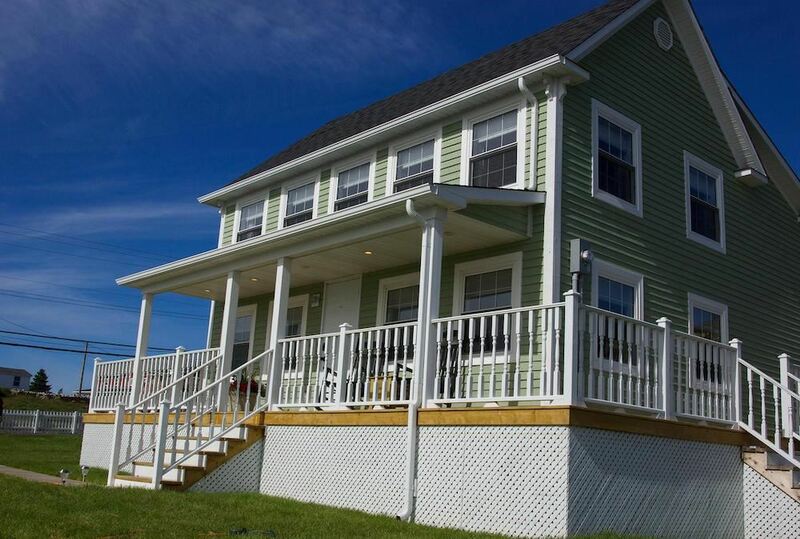 Skipper Tom’s is a 2 Bedroom Saltbox style home with a great ocean views facing west. Each bedroom has a Queen bed, HDTV and private en suite. The house has a fully functional kitchen with stainless steel appliances, laundry facilities, a dining area and living room Other amenities include WiFi, HDTV, BBQ, off street parking and a wrap around deck. Located on the property is an operating root cellar and a shed built in mid 1800’s.